Single phase, multi-process inverter capable of handling MIG, Stick and Lift-TIG processes. 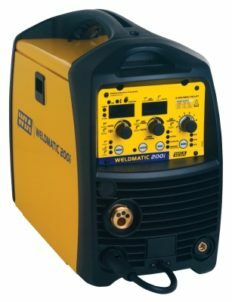 With 200A of MIG, 170A of Stick and 200A of Lift-Arc capability, the Weldmatic 200i suits a wide range of applications – from fencing jobs to construction sites. 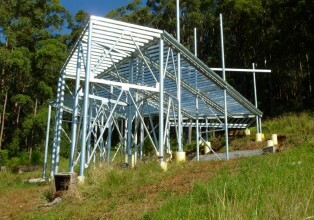 Generators used to power this equipment must have a minimum capacity of 10kW continuous.